New York, NY – May 16 2005 – 2K Games, a publishing label of Take-Two Interactive Software, Inc. (NASDAQ: TTWO), today announced that it has signed an agreement with Sony Computer Entertainment Europe and Twentieth Century Fox for exclusive North American publishing rights to 24: The Game for the PlayStation 2 computer entertainment system. 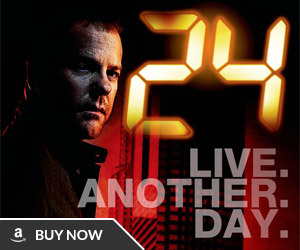 24: The Game features an unprecedented level of involvement from the people behind the groundbreaking television series. 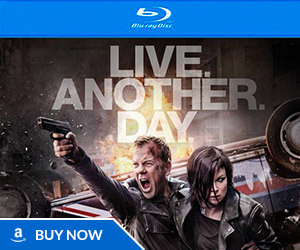 Many key actors and actresses from the series will provide their likenesses and voice talent to 24: The Game, including Kiefer Sutherland, Elisha Cuthbert and Carlos Bernard. 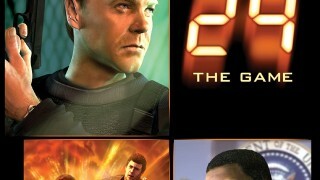 In addition, the game’s storyline has been written in collaboration with series writer Duppy Demetrius and the music has been composed by Sean Callery, an Emmy award-winner for his work on 24. 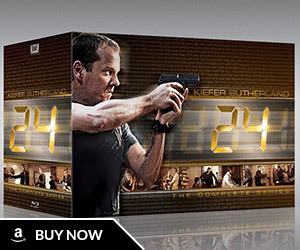 24: The Game lets gamers take on multiple roles from the show as they frantically complete over 100 solo and team-based missions that feature shooting, stealth and puzzle-based gameplay, along with the ability to interrogate captured enemies to obtain vital information.  The designers have incorporated many of the series’ distinctive visual and audio features, such as its innovative use of split-screen windows for simultaneous plot developments and a constant race against the 24-hour clock. 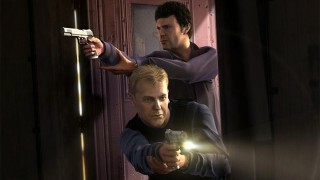 24: The Game is planned for release on PlayStation 2 in fall 2005. For more information, please visit www.2kgames.com.